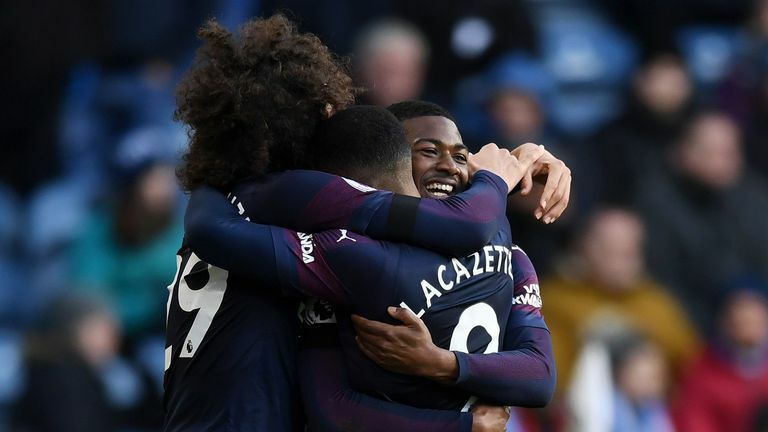 The Gunners were still far from their best against their hosts, who came into the game on a run of 11 Premier League defeats from 12 but pushed them all the way. 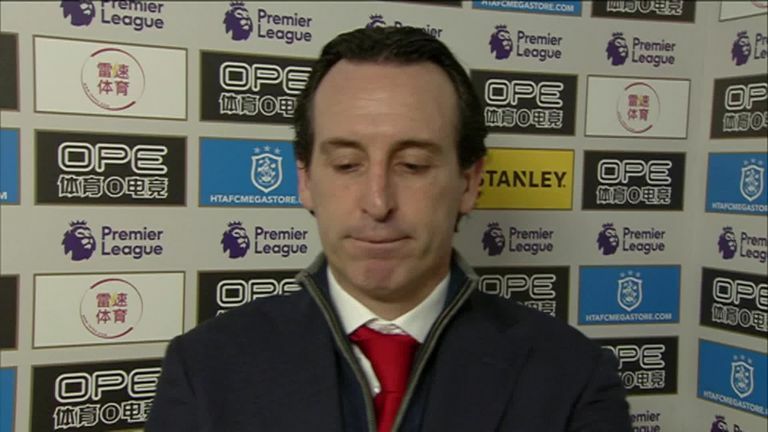 Emery was still keen to focus on the positives of his side's win, telling Sky Sports: "Their coach said yesterday they need to run a lot, and we spoke in the season that we need to show everybody we want these three points, and run like they are running and also more. Emery added: "I think today every player worked a lot, we continued our way and we know it's difficult because the other teams in the top four are very strong. "But we can also trust in us, and this victory is to confirm we are in our way and we can be positive."